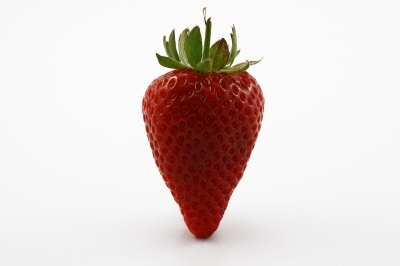 My very short story, When You’re Frightened, Honey, Think of Strawberries has just gone live over at Ink, Sweat and Tears – click here to read it. Really like this Nik. Love the word 'honey' in the title.